> I am a professional online worker. > very cheap rate to my work. 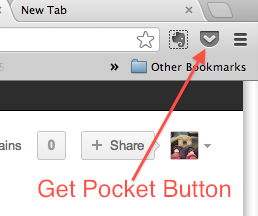 targeted ORGANIC TRAFFIC to YOUR SITE! 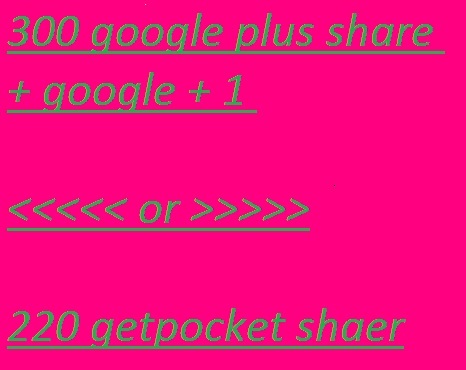 300 google share + ones or 220 Getpocket shares high quality and fast service is ranked 5 out of 5. Based on 34 user reviews.